Sign up for live broadcast below, or join the conversation on our YouTube channel. In celebration of Women’s History Month, we present Native American women heroes across generations. From the Alcatraz to Occupation in 1969 to saving Salmon in 2018 tune in to fresh earthly wisdom to inspire all. LaNada War Jack PhD co-organized the takeover of Alcatraz in 1969, the most prominent turning point in Native American activism before Standing Rock. LaNada War Jack is a member of the Shoshone Bannock Tribes where she lives on the Fort Hall Indian Reservation in Idaho. She attended the University of California at Berkeley and graduated with honors in an Independent Major of Native American Law & Politics. While a student at UC Berkeley, LaNada participated as the Native American component of the first Ethnic Studies Program in the UC statewide effort to establish Native, Black, Chicano and Asian Studies. 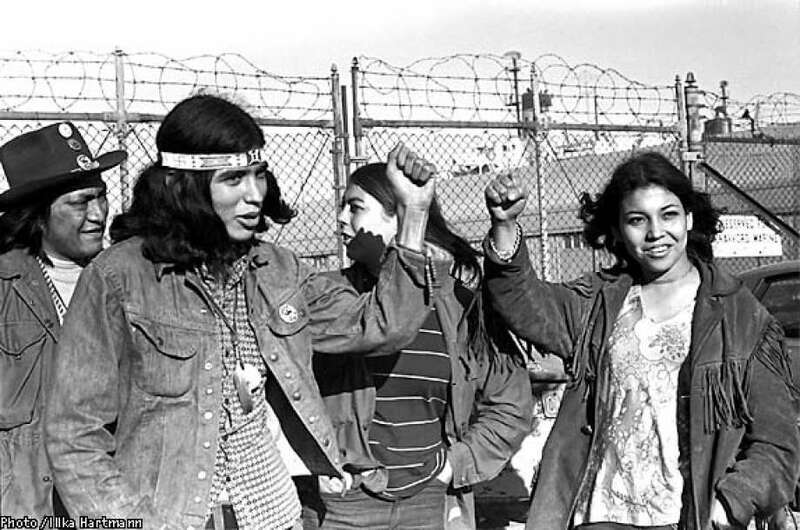 In 1969, LaNada and other students throughout California took over Alcatraz Island in peaceful protest of the federal government’s ill treatment of Native people and broken treaties with tribes. This facilitated certain subsequent government funded policies for Indian tribes' nationwide while recovering millions of acres of land back. Pursuing enforcement of treaties obligations and Indian rights, LaNada was on the founding board and executive board of the Native American Rights Fund for nearly a decade and maintains a current relationship where she has been involved in fundraising efforts. LaNada has been an elected councilwoman for her tribes and served on many boards both locally and nationally. In 1985, she co organized Tribal Survival Ecosystems and received her Certificate in Permaculture Design from the International Permaculture Institute, Tasmania, Australia. Dr. War Jack completed her graduate work at Idaho State University with a Masters in Public Administration and a Doctorate of Arts Degree in Political Science, Pocatello, Idaho in 1999. Dr. War Jack served as the Executive Director for the Shoshone Bannock Tribes for three years and presently the President of Indigenous Visions Network. She taught classes in Native American History at Creighton University in Omaha Nebraska. LaNada is presently editing her book “Colonization Battlefield” for publication 2018. ​Kanyon is Costanoan Ohlone and Chumash; she also goes by her given Native name, Hahashkani, which in Chumash means “Coyote Woman”. She is proud of her heritage and her native name (though it comes with its own back story), and is very active in the Native Community. She is an Artist, Poet, Published Author, Activist, Student and Teacher. The daughter of Ann-Marie Sayers, she was raised in Indian Canyon, trust land of her family, which currently is available for anyone in need of ceremony. Kanyon’s art has been featured at the De Young Museum, The Somarts Gallery, Snag Magazine, and numerous school projects. She is a recent graduate of the Art Institute of California, Sunnyvale, where she earned her Associate and Bachelor of Science degrees in Web Design and Interactive Media. She is motivated to learn, teach, and to continue doing what she loves, Art. 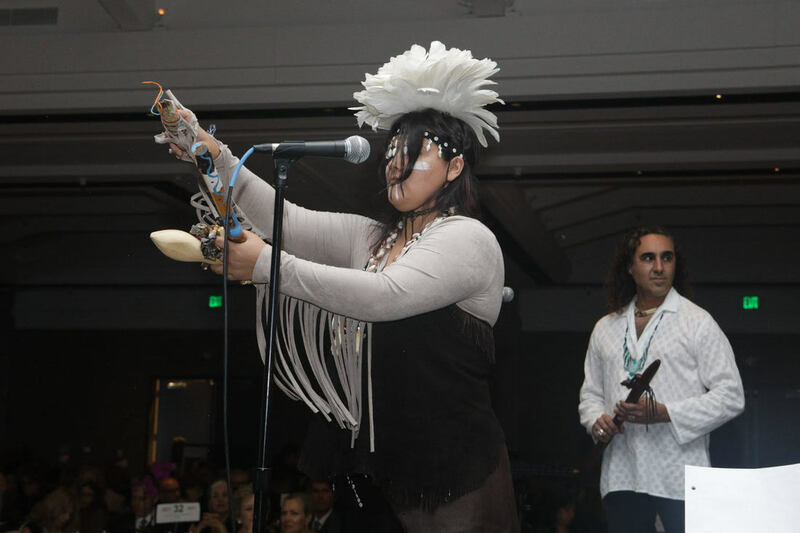 ​Desirae is a member of the Mishewal Wappo tribe from the central coast of California, and she is a descendant of the Diné Nation from the Southwest. She is a singer/songwriter, cultural bearer/activist, and teacher. She sings with Audiopharmacy, an internationally acclaimed world music/ reggae/ and hip hop ensemble. She uses her music as a teaching tool to facilitate workshops on cultural survival, social justice, and environmental justice with youth across the country. 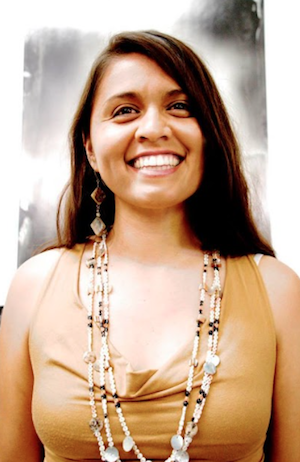 She is the founder of the Mishewal Ona*staTis language revitalization program, and she works with the run4salmon campaign to restore the California water ways, salmon runs, and indigenous ways of life. 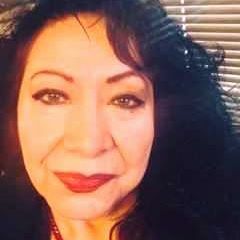 Mary Jean Robertson hosts the Voices of Native Nations a weekly radio program on KPOO radio and the longest running Native American broadcast program in the United States. Hosting this program has made her a resource and knowledgeable elder for San Francisco’s Native American community. She is an active member of the Bay Area Cherokee Society, a student at SF State University and currently authoring a book: Radio Active Indians, on the history of broadcast indigenous oral tradition. She also participates in organizing with the SF Arts Commission in the proposed American Indian Community cultural center for San Francisco. Get notifications (below), subscribe at YouTube, & engage at Facebook!